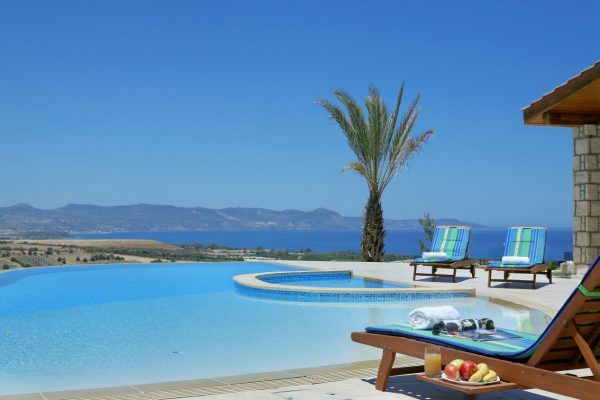 Stood proudly in an elevated peaceful position amongst orange and lemon groves above the coastline of Coral Bay, this villa offers views over the entire coastline. 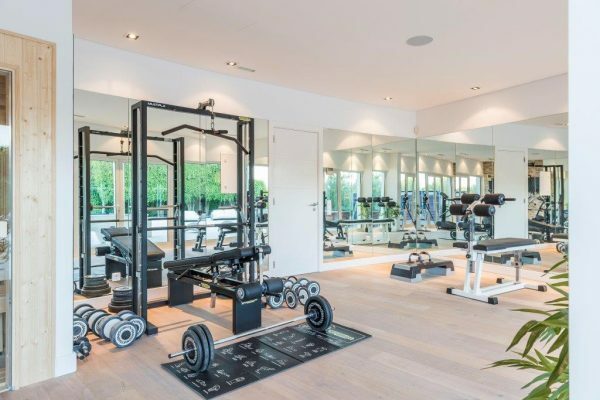 This villa is perfect for those who enjoy fitness and offers gym equipment, a squash court, swimming pool, tennis court, pool table, table tennis, a sauna and a jacuzzi – Something for everyone to enjoy! A stunning villa located in a prime area close to Quinta do Lago North golf club and on the doorstep of some of the Algarve’s finest restaurants and just minutes away from several gorgeous beaches and the Ria Formosa nature reserve. 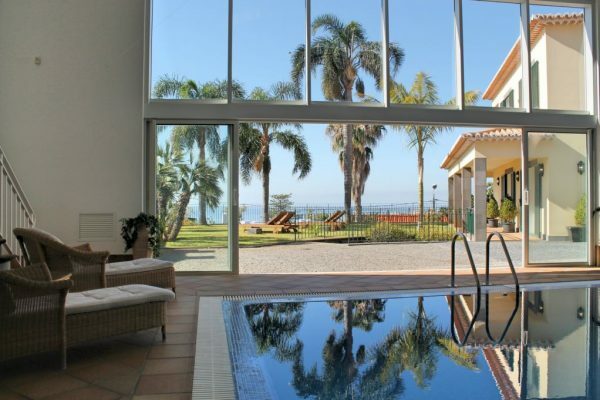 This villa has many fitness facilities to offer, including table tennis, a heatable infinity pool (with seperate shallow area, perfect for children! 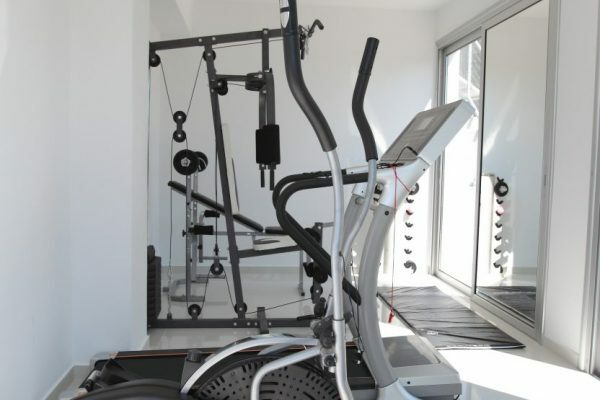 ), gym equipment, a sauna, jacuzzi and pool table. Located in Gouvia within a short 9km drive from Corfu town, this villa has plenty to offer. These two individual villas together feature a private outdoor and indoor swimming pool (heatable at an extra cost), a sauna, tennis court, huge outdoor grounds, a well equipped gym, table tennis, wooden table football and tennis court. This villa is in an ideal location for those seeking privacy, comfort and relaxation, set in a pleasant rural area not far from the beach. 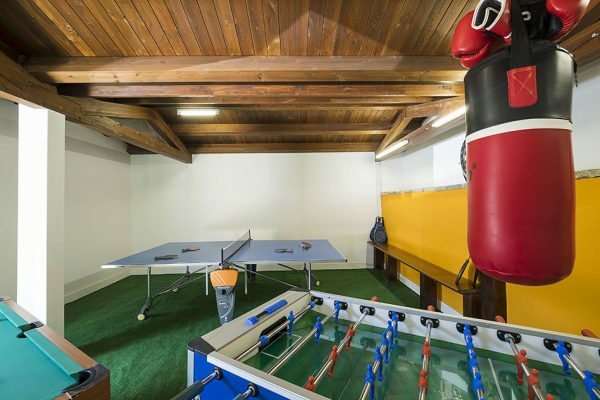 Villa Domenico offers gym equipment, football pitch, tabletop football, pool table, table tennis and swimming pool. A modern 5 bedroom villa close to facilities including a bakery, cafe and the town centre, approximately 15 minutes to the main shopping area and market. 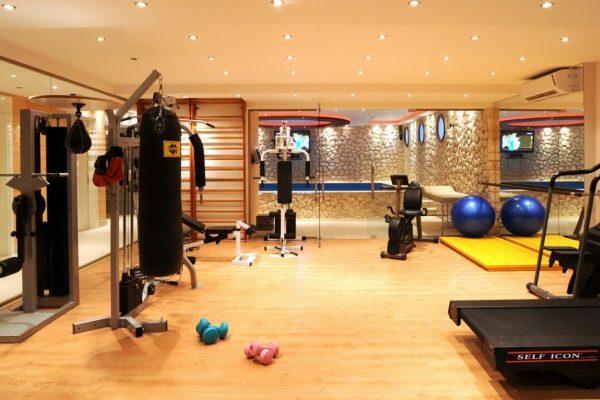 This villa has many fitness facilities to offer clients including gym equipment, table tennis, pool table, a very large indoor swimming pool (which can be heated) and tabletop football. 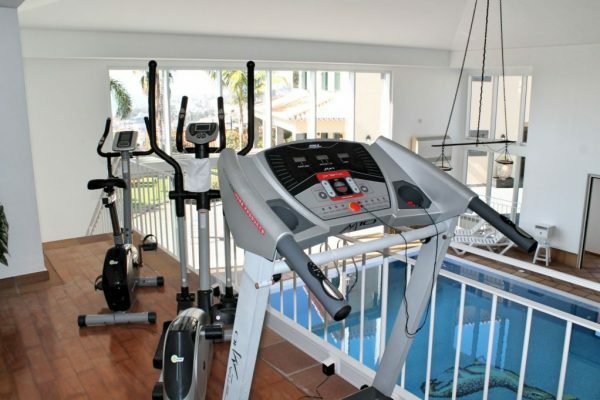 Also, there is a bicylce, treadmill and cross-walker on a mezzanine overlooking the pool. 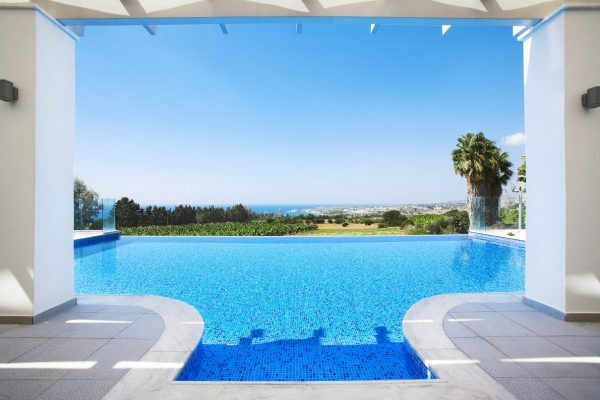 Situated just above the village of Argaka, backed by pine forests and looking over the Mediterranean Sea this luxury villa offers wonderful views from the terraces and balconies surrounding the huge infinity pool (which has a shallow children’s section). Not far from a few tavernas and beach bars dotted by the long strip of sandy beach, it is the ideal setting to enjoy a holiday to remember and offers spectacular sunsets! 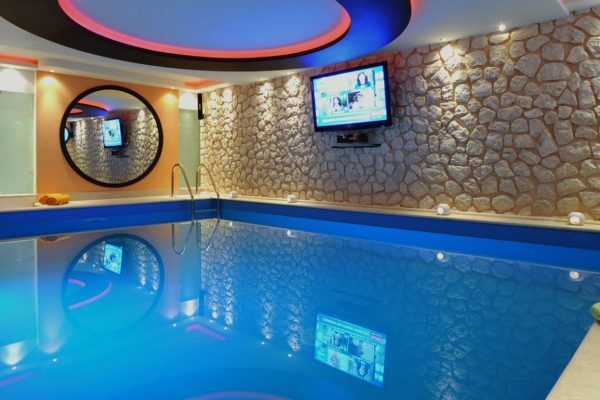 This villa features gym equipment, tabletop football, a jacuzzi, pool table, sauna and large infinity swimming pool.